To request Richard Leider for a speaking engagement, or if you have questions, please use the form or the contact info below. 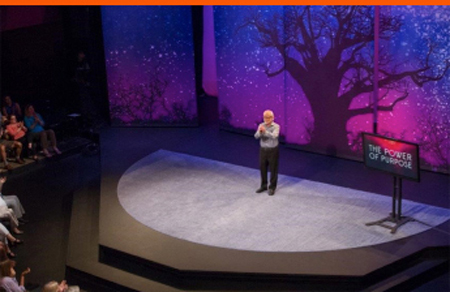 Schedule a speaking engagement with Richard Leider. Download our speaker guide now.